Change a Light Bulb, Change the World is a collaboration between Voices for Earth Justice and the Adrian Dominican Sisters, Great Lakes Dominican Chapter. 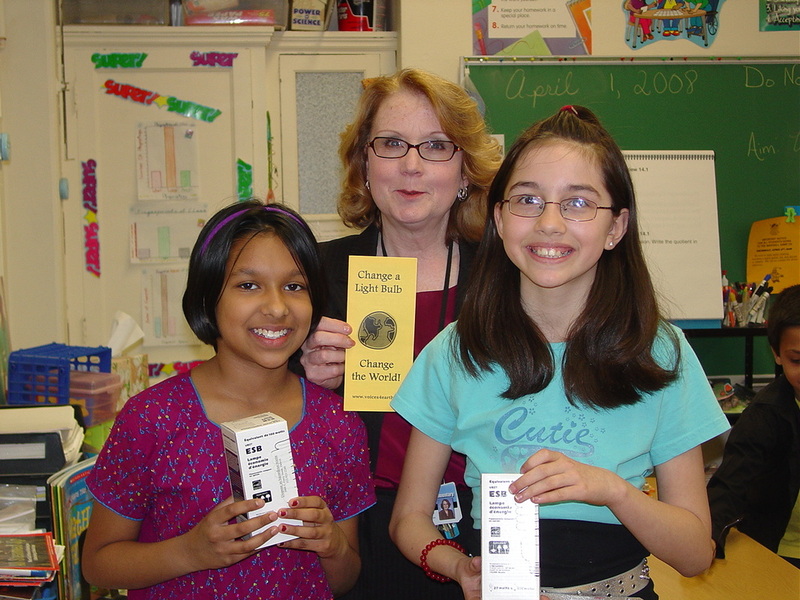 During the school year 2007-2008, 2,500 5th graders in 50 Detroit, Hamtramck, and Highland Park schools receivied a free Energy Star, 27 watt, commercial-grade compact fluorescent light (CFL) bulb to take home to their families. 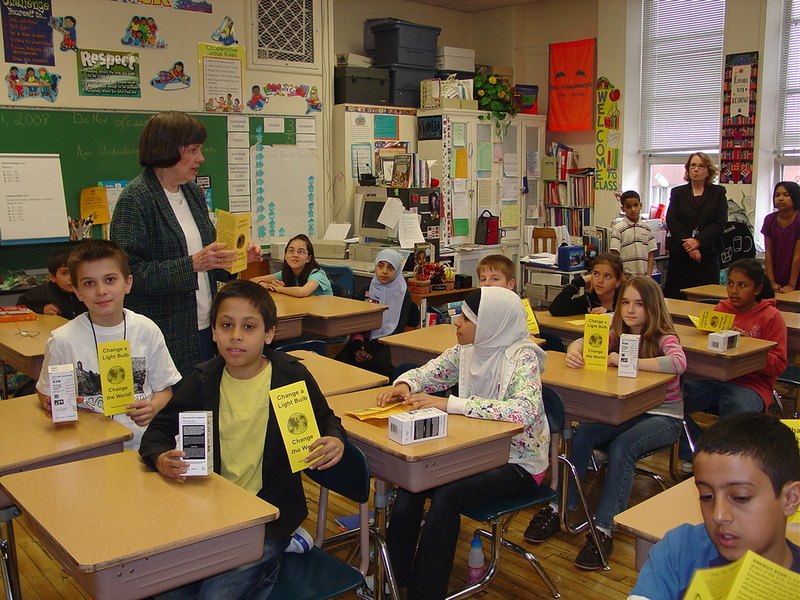 Adrian Dominican Sisters and other volunteers distributed the CFL light bulbs and educational packets. Each teacher received a packet with lesson plans and resources. 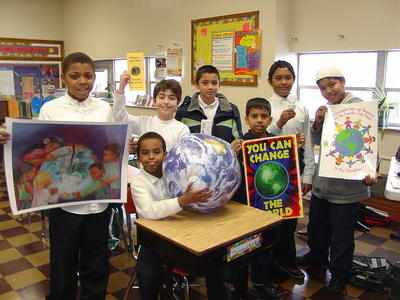 Please call us at 248-351-9001, or e-mailvoices4earth@juno.com for more information.